The-Skill-Factory works very closely with multiple organizations in an effort to better the TSF basketball experience. We fully support our partners and receive full support from them. 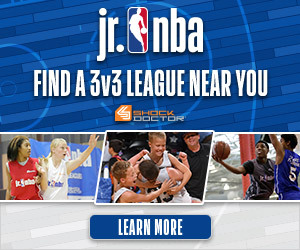 The Jr. NBA is the premier resource for youth basketball players, parents, coaches and league administrators looking to learn more about the game. 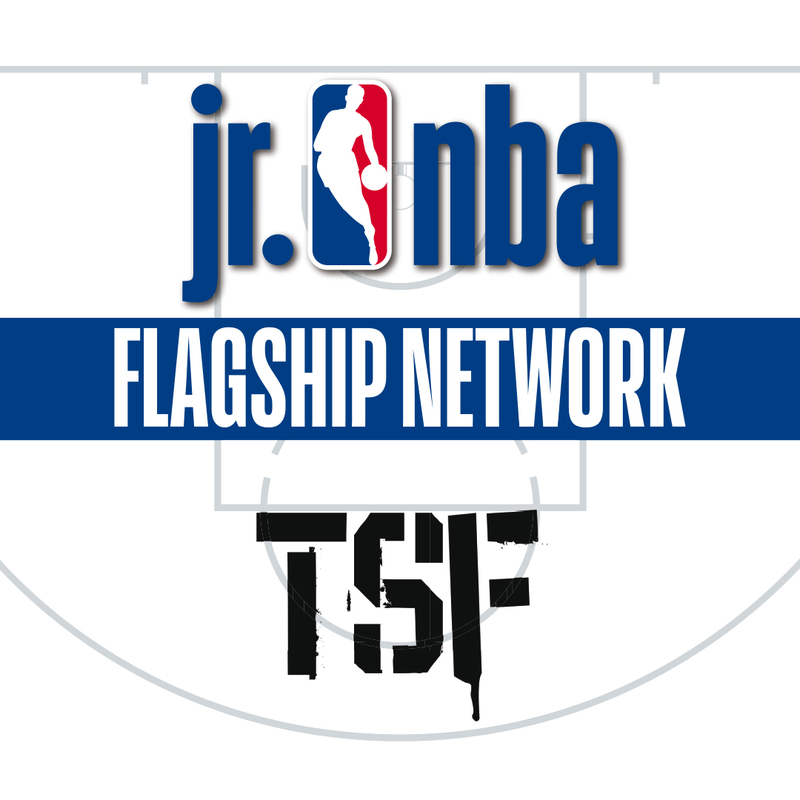 The Jr. NBA Flagship Network is comprised of 15 best-in-class youth basketball organizations that share the Jr. NBA’s vision for how the game should be taught and played at the grassroots level, and have committed to pursuing the highest standard of operation in the industry. This includes adhering to NBA and USA Basketball Youth Basketball Guidelines, implementing coach licensing requirements, providing resources to educate coaches and parents, and a continued commitment to improving the overall youth basketball experience. 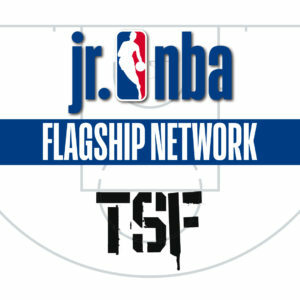 The-Skill-Factory is a member of the Jr. NBA Flagship Network. 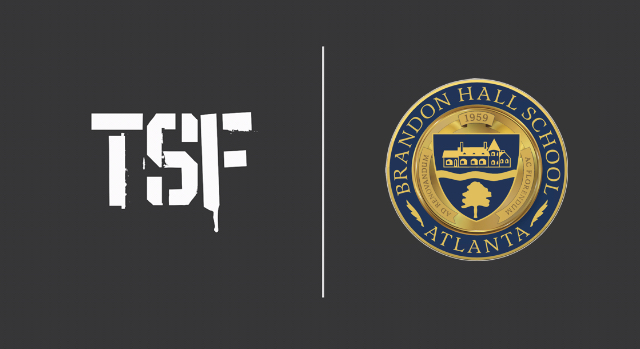 Brandon Hall School and The-Skill-Factory are proud to announce a partnership that will provide student-athletes the opportunity to train with a best in class sports training organization while attending an institution this is a worldwide leader in global education. Fusionetics is a Performance Health System designed to reduce injuries, decrease pain, optimize performance, and speed recovery. Icebox Cryotherapy is a leading provider of non-invasive cold therapy focusing on athletic recovery, pain management, and overall health, beauty & wellness. Icebox provides safe and natural therapeutic programs to aid in athletic performance, inflammation reduction, increased metabolism, anti- aging and skin renewal. Utilized worldwide since the 1970’s to enhance recovery from joint disease sufferers to elite athletes, whole body cryotherapy (WBC) has proven to be a powerful therapy for inflammatory disorders and injuries. LeagueApps is a recreational sports league management software. It has been developed specifically for local recreational sports leagues. LeagueApps is easy to use, intuitive, and web-based. You don’t need to download or install any new software. All you need is a web browser and an internet connection. 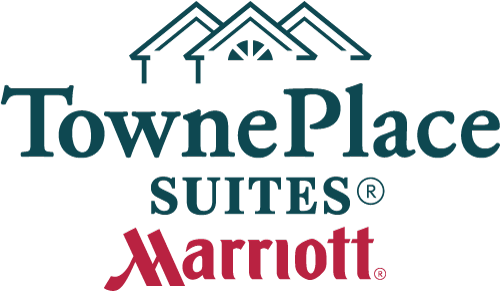 The TownePlace Suites by Marriott Atlanta- Buckhead is your home away from home. Our extended stay all suites hotel is located in Atlanta’s popular Buckhead neighborhood, yet just 4 miles from downtown Atlanta. 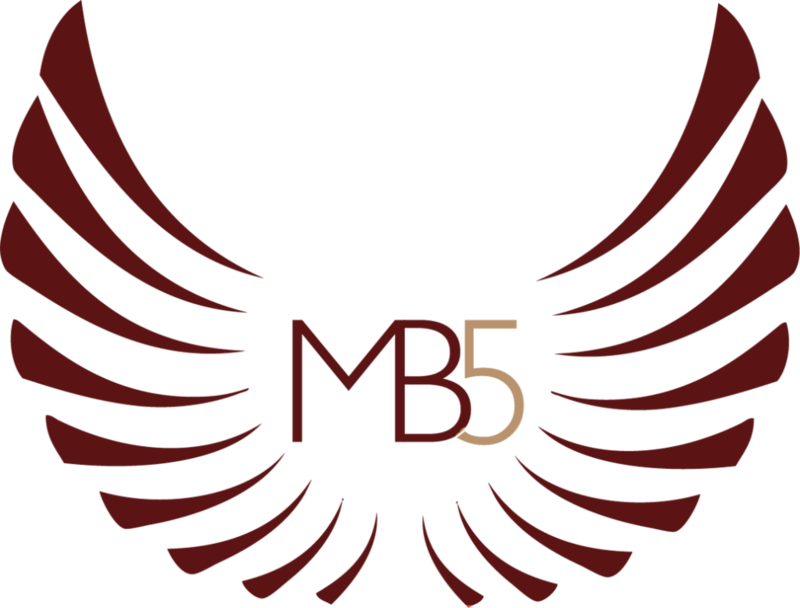 We believe that, to air is human but to fly is MB5. 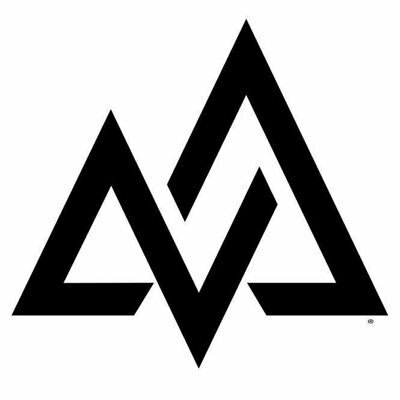 Positive Coaching Alliance (PCA) is a national non-profit organization with the mission to transform the culture of youth sports so that youth athletes can have a positive, character-building experience. PCA achieves its goals primarily by providing training workshops to coaches, parents, and administrators of schools and youth sports organizations in the United States. USA Basketball (USAB) is a non-profit organization and the governing body for basketball in the United States. 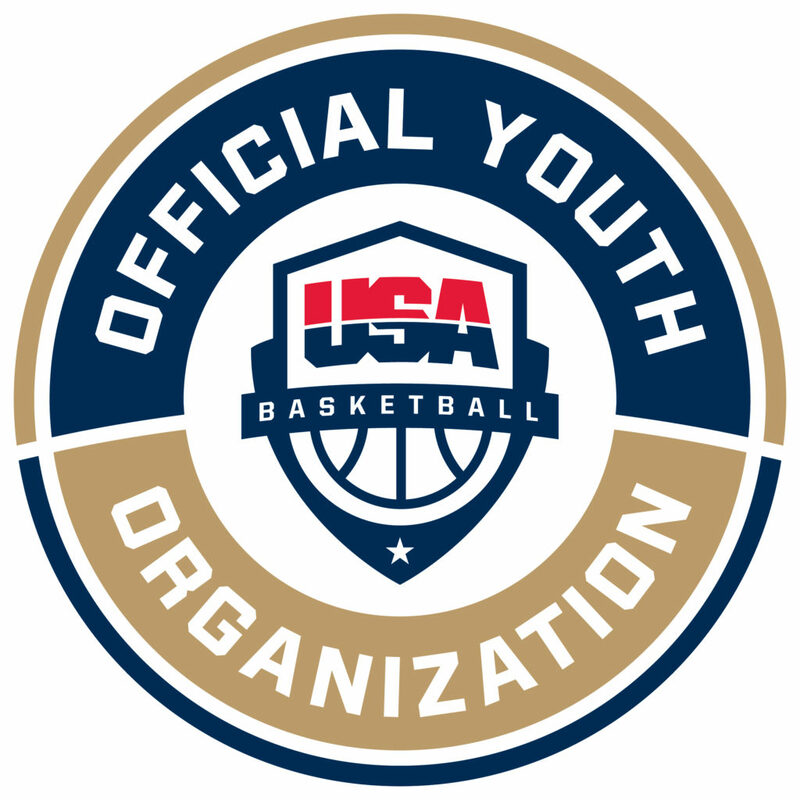 The organization represents the United States in FIBA and the men’s and women’s national basketball teams in the United States Olympic Committee. Its chairman of the board is Jerry Colangelo and its executive director is Jim Tooley. The-Skill-Factory is an accredited USA Basketball Youth Development Organization. Vital Proteins helps people feel better and live fuller lives through sustainably-sourced nutrition products, promoting health, fitness and natural beauty. We do that by providing nourishing collagen and promoting our production of collagen – an essential nutrient stripped from our diets by modern food-processing.